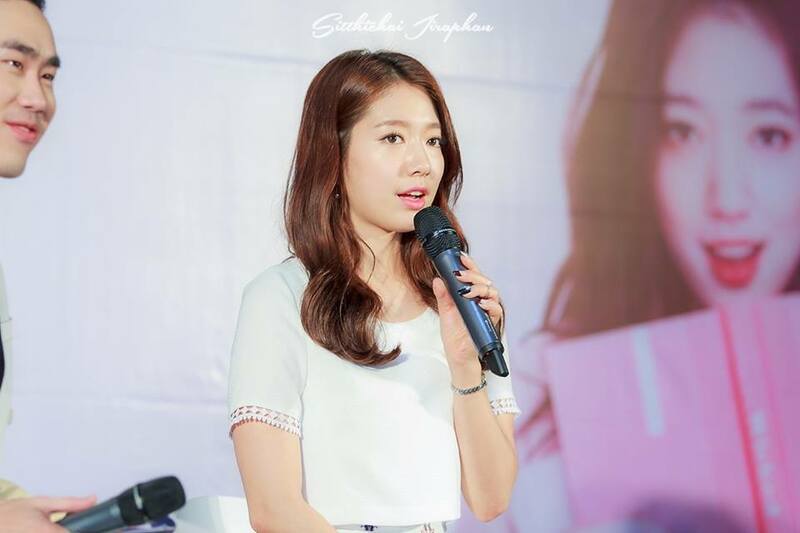 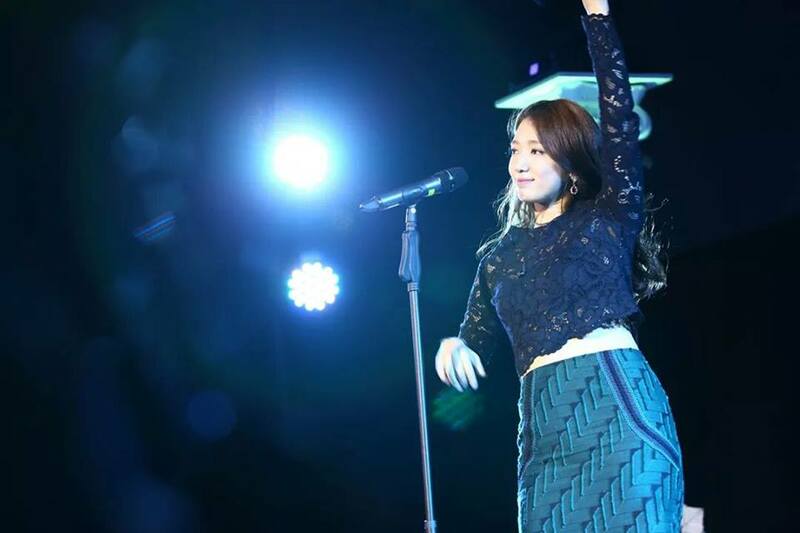 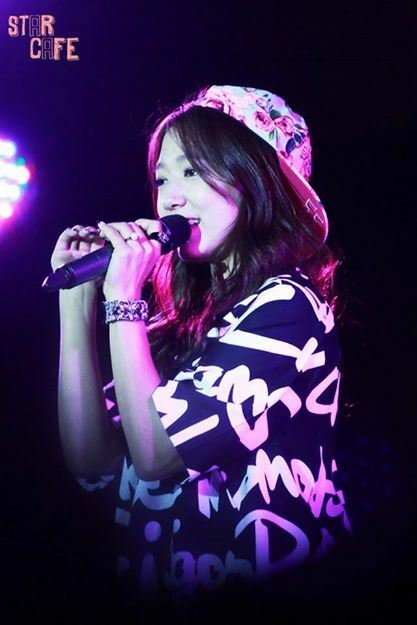 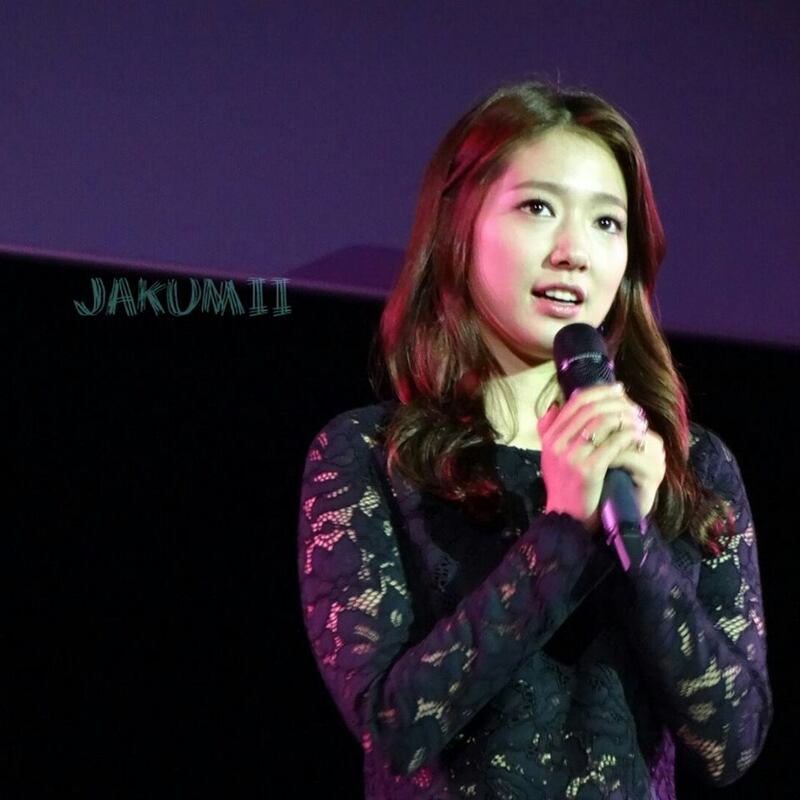 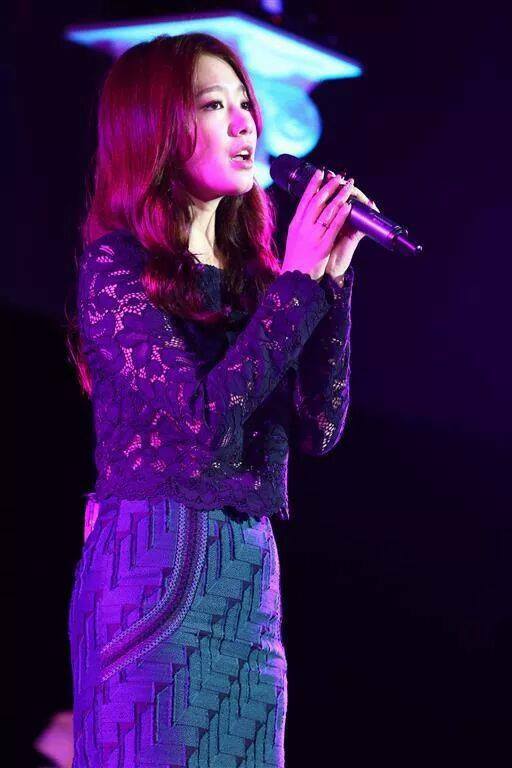 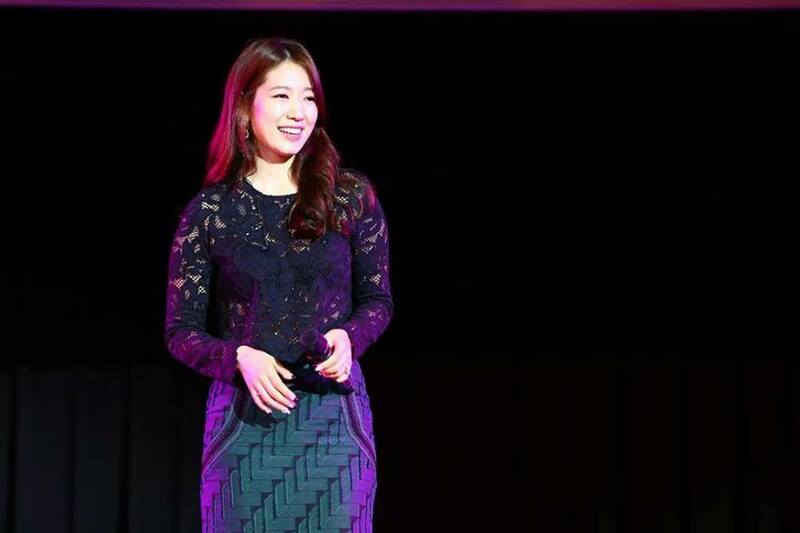 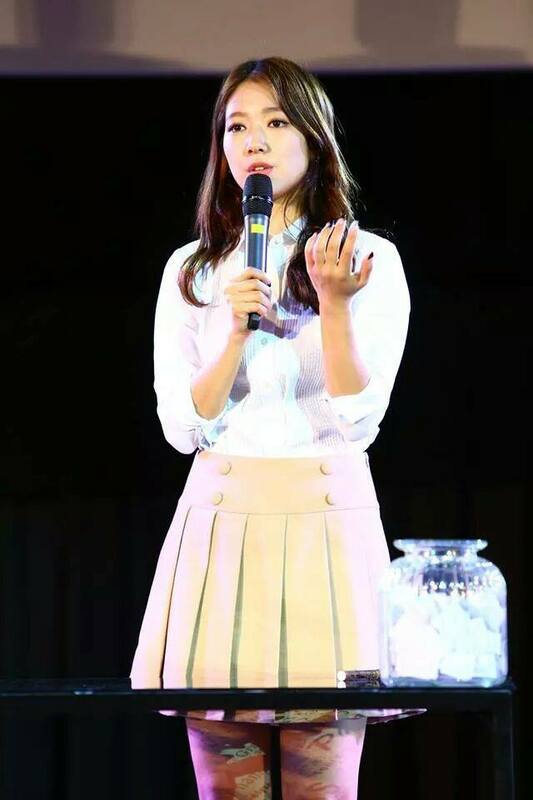 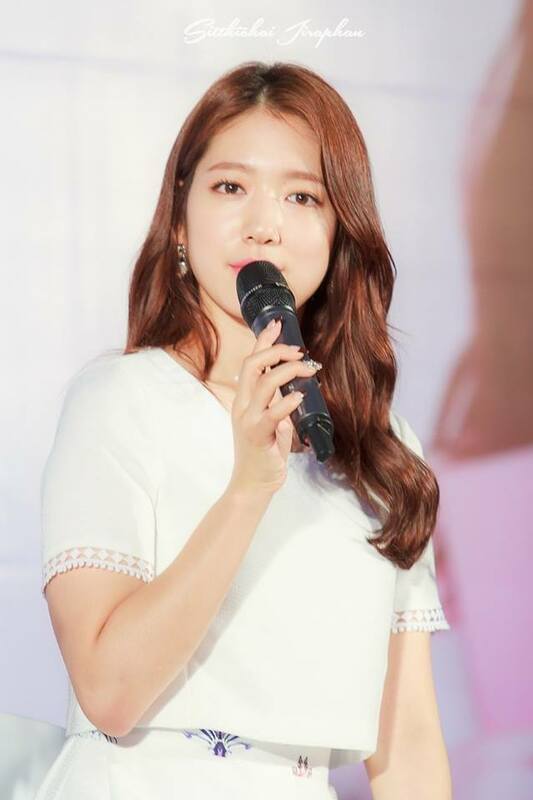 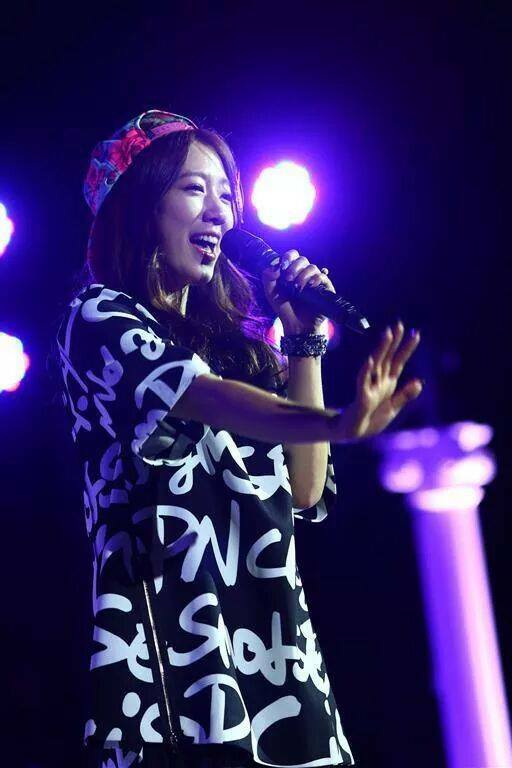 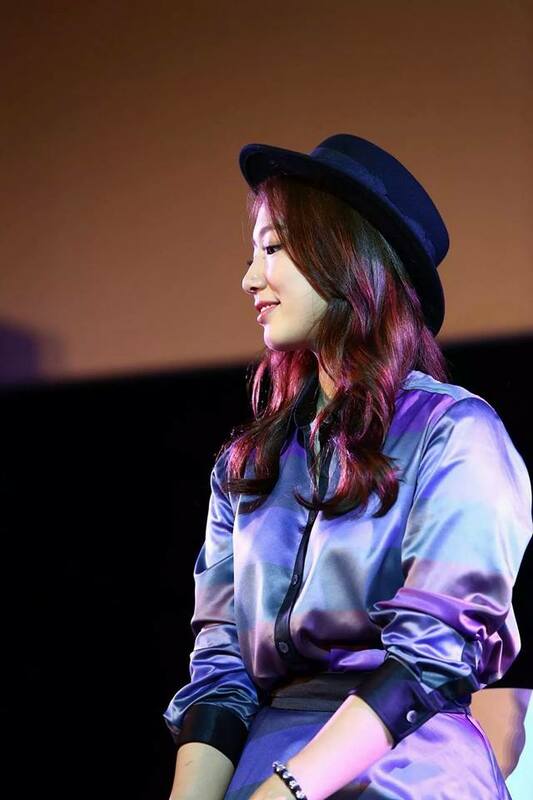 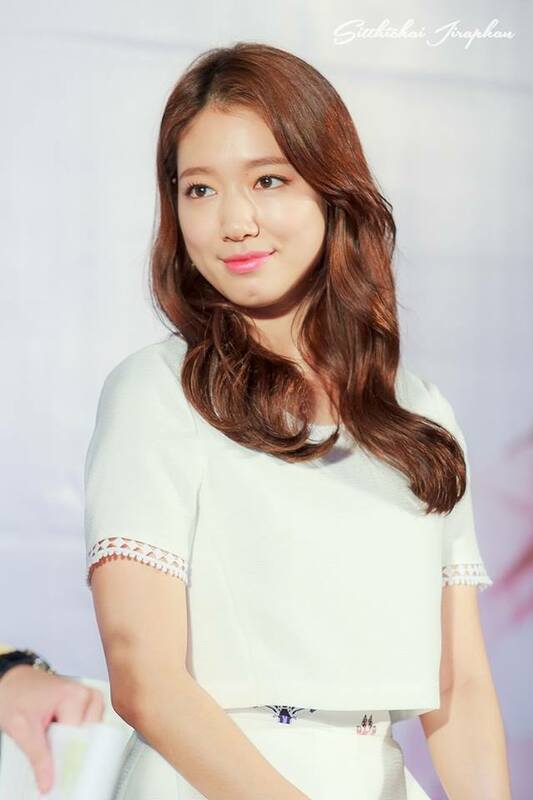 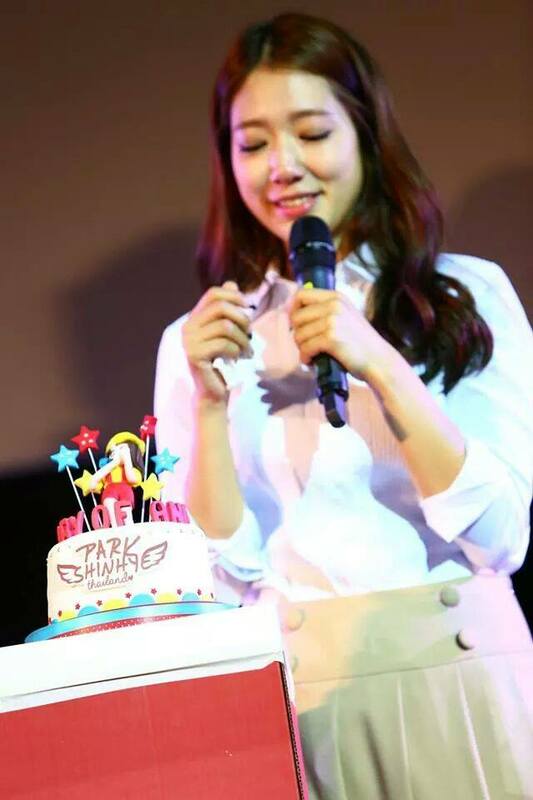 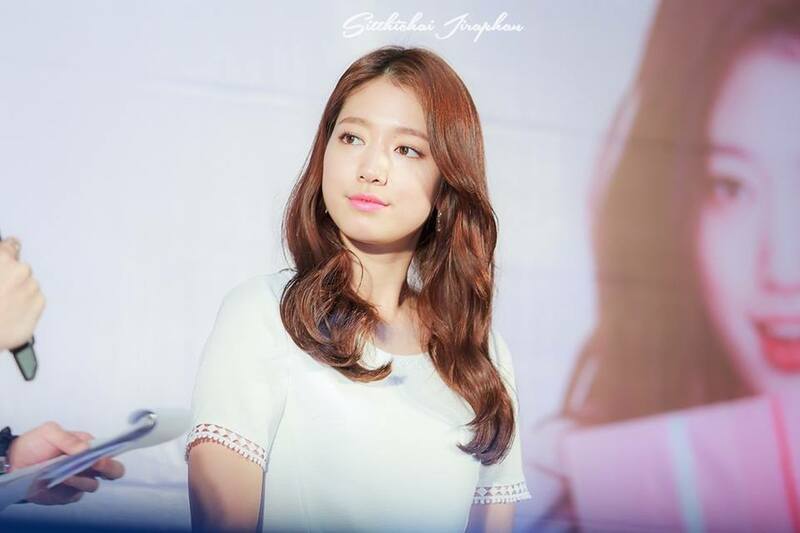 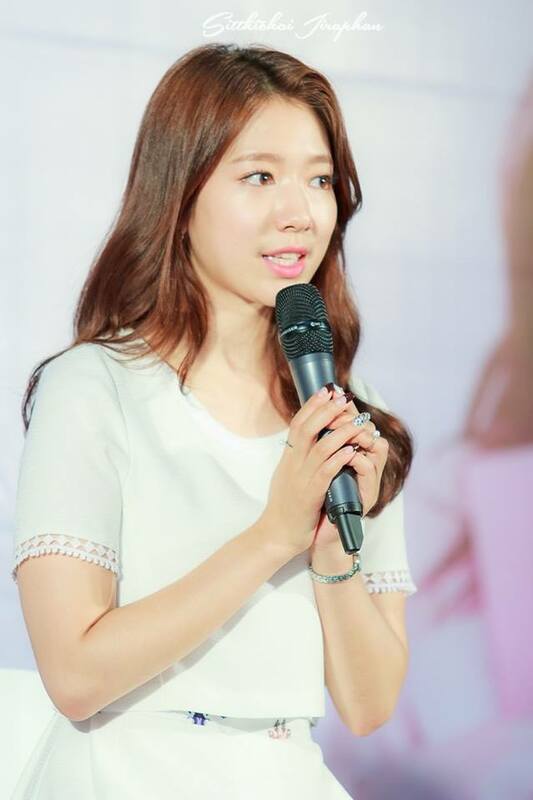 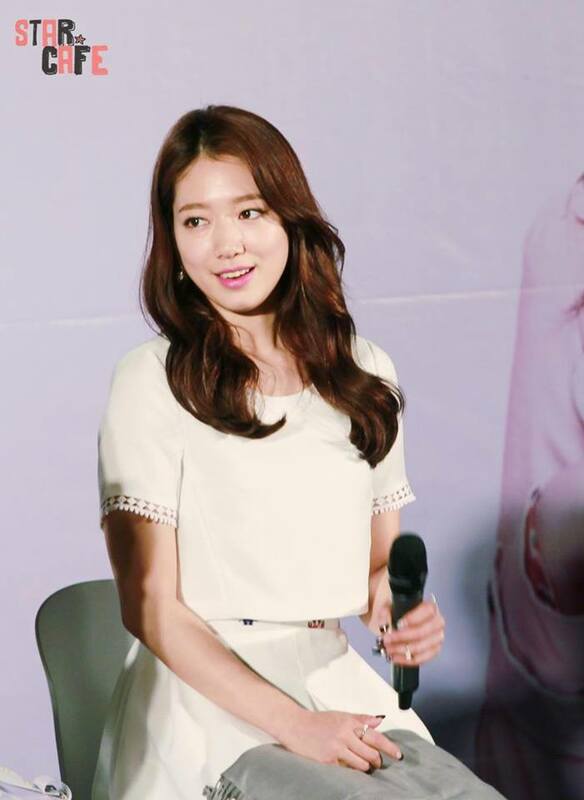 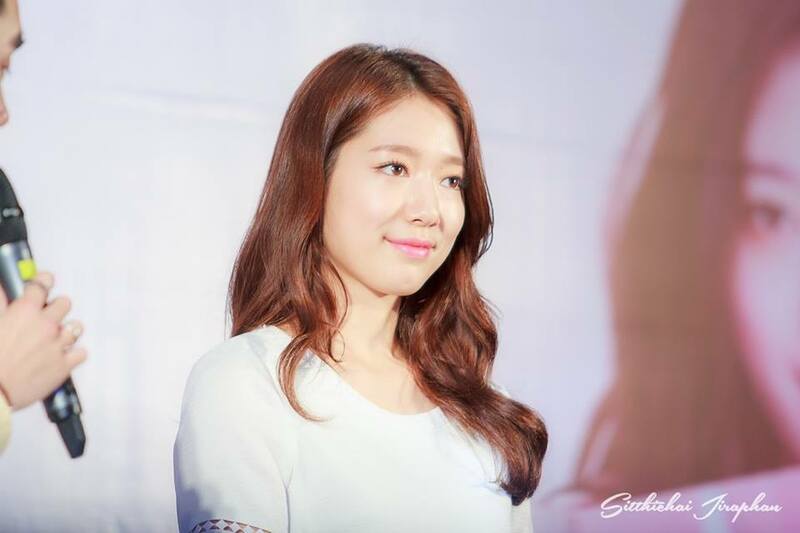 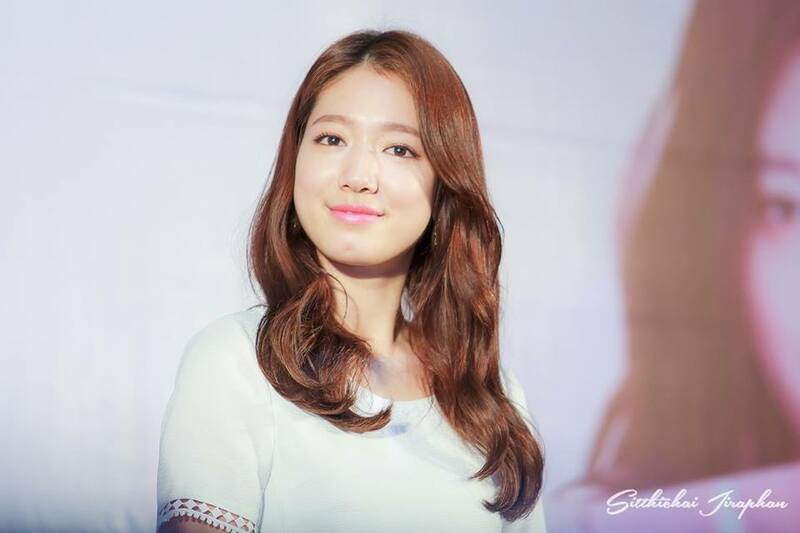 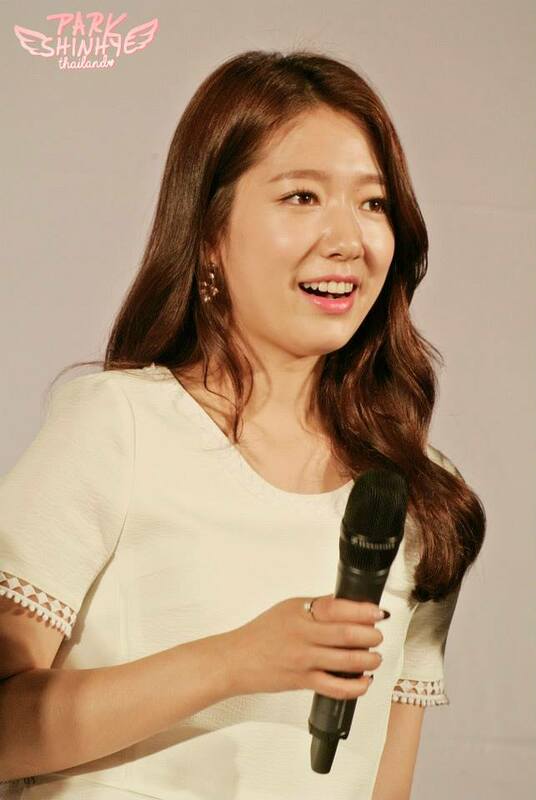 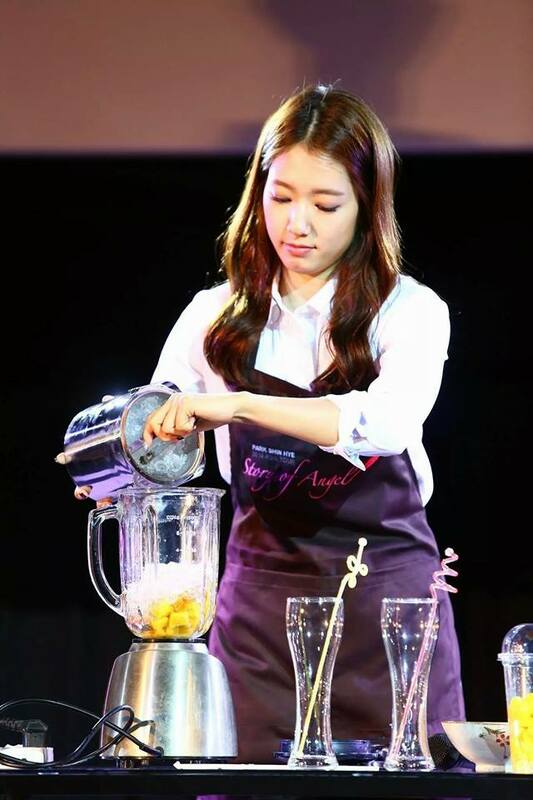 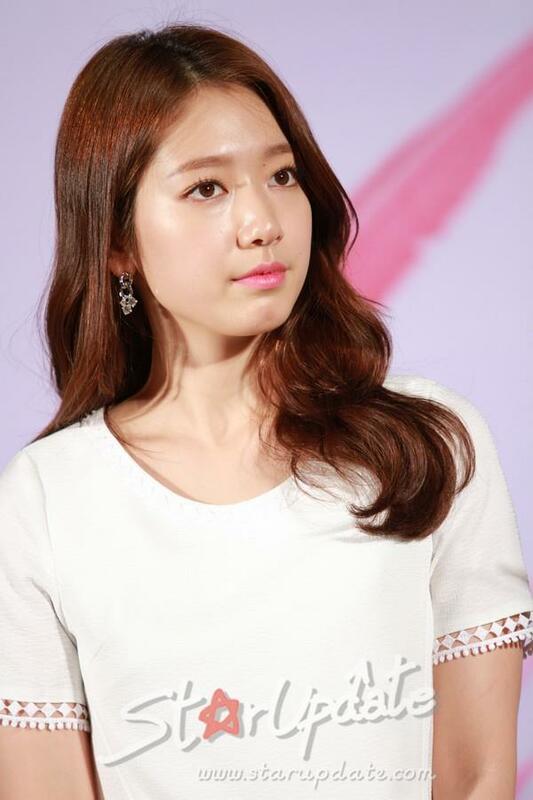 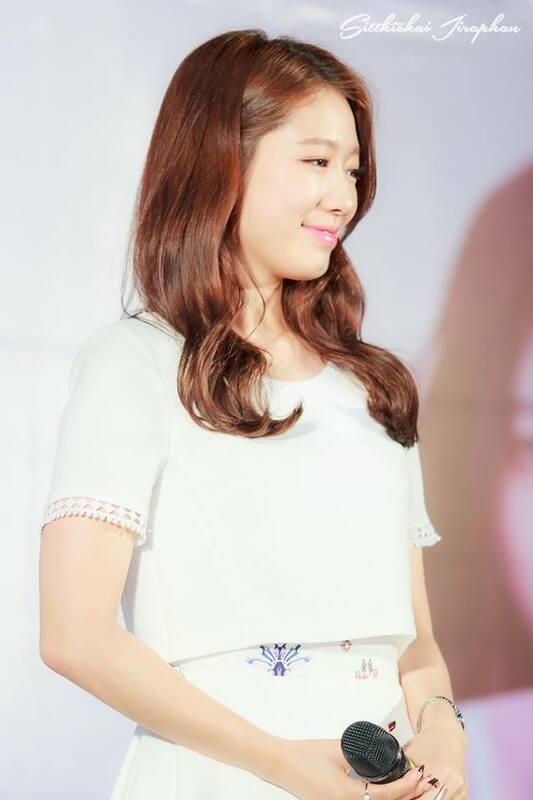 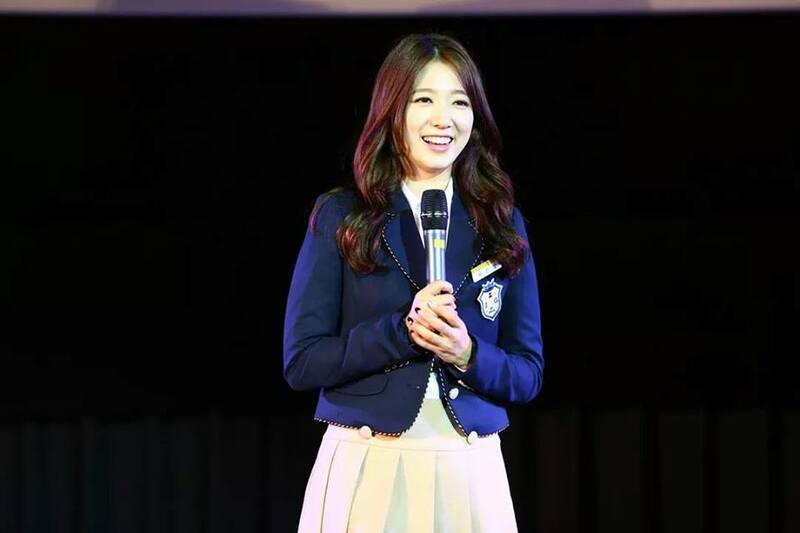 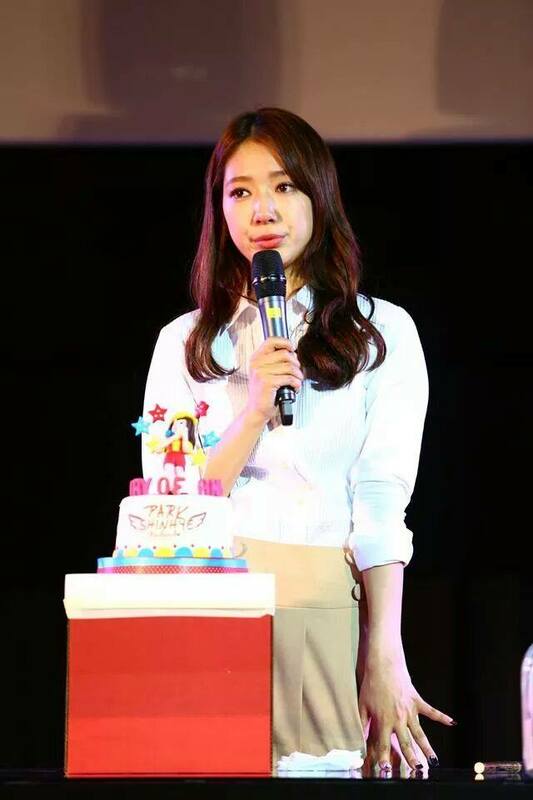 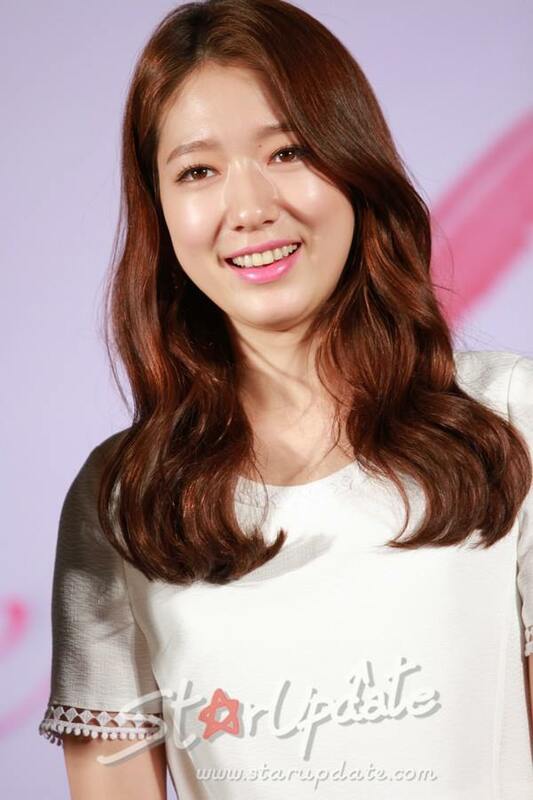 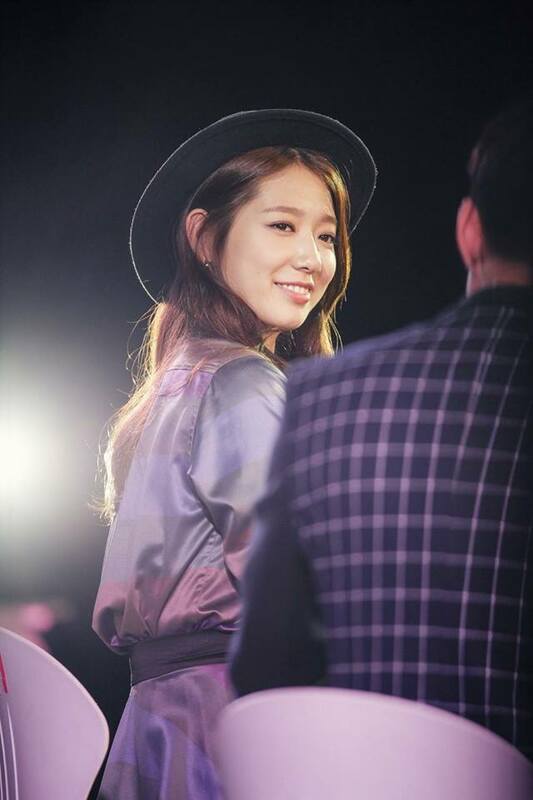 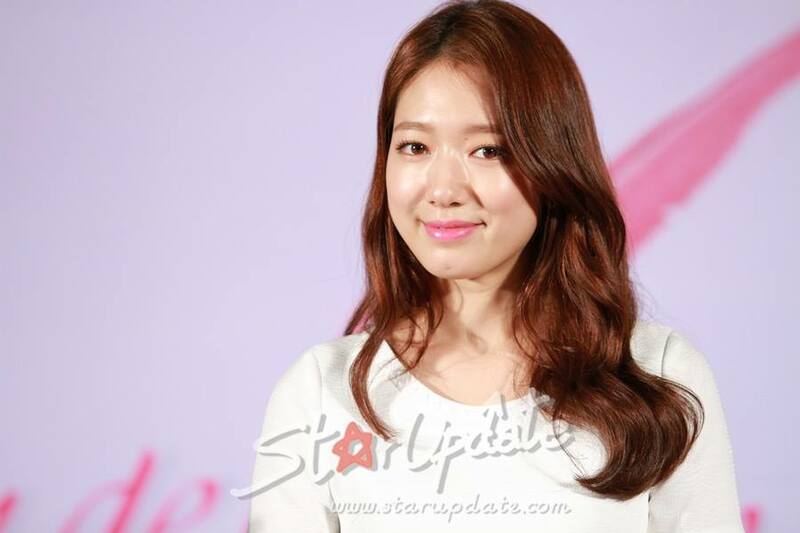 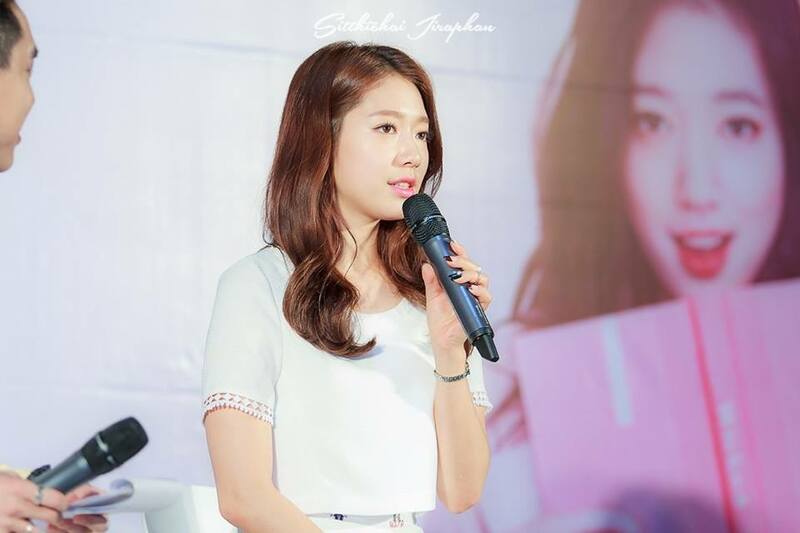 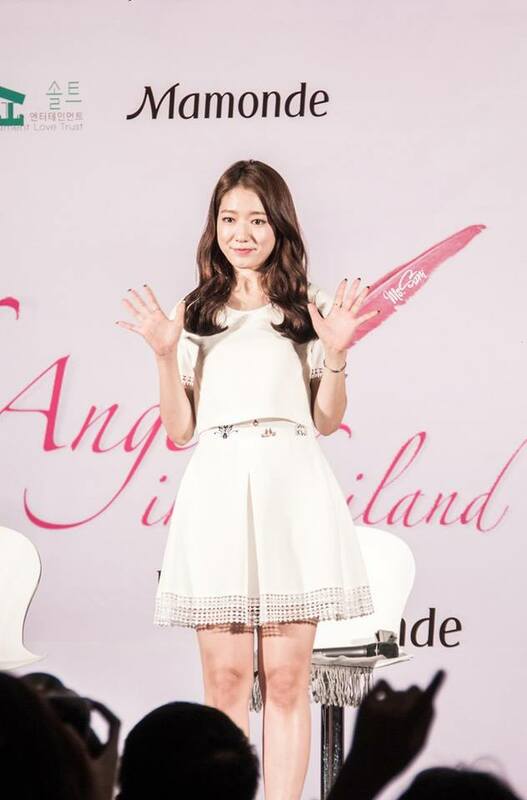 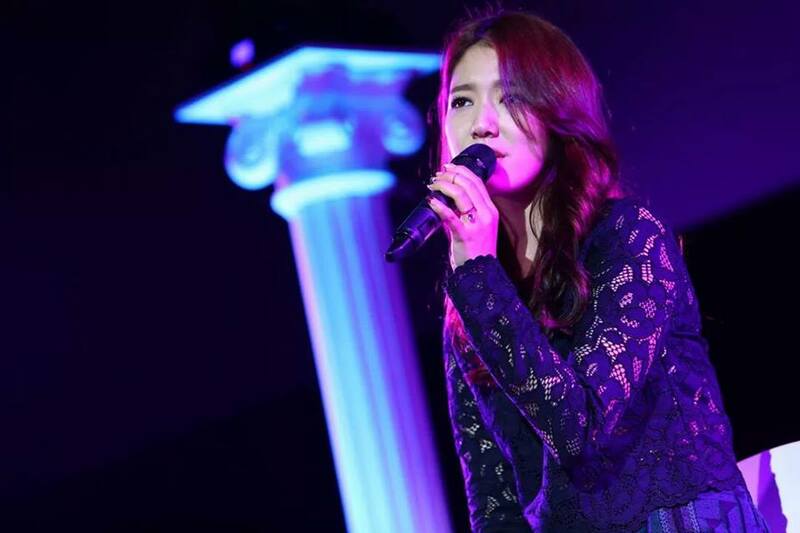 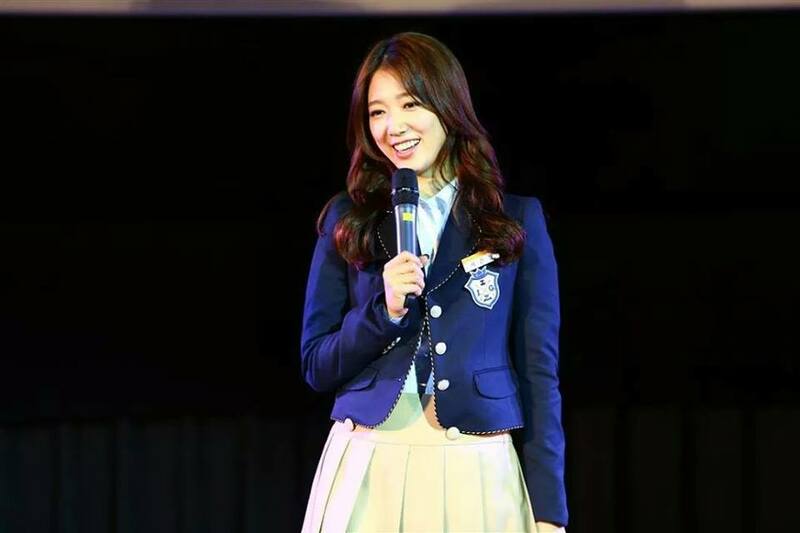 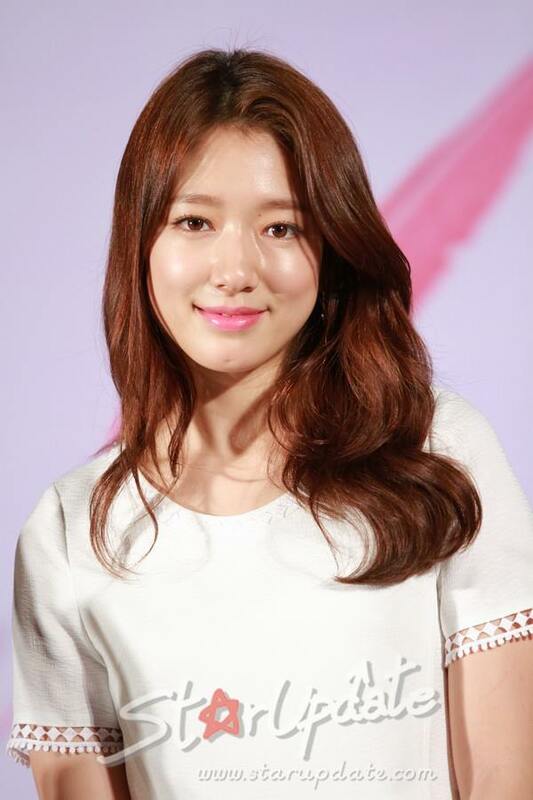 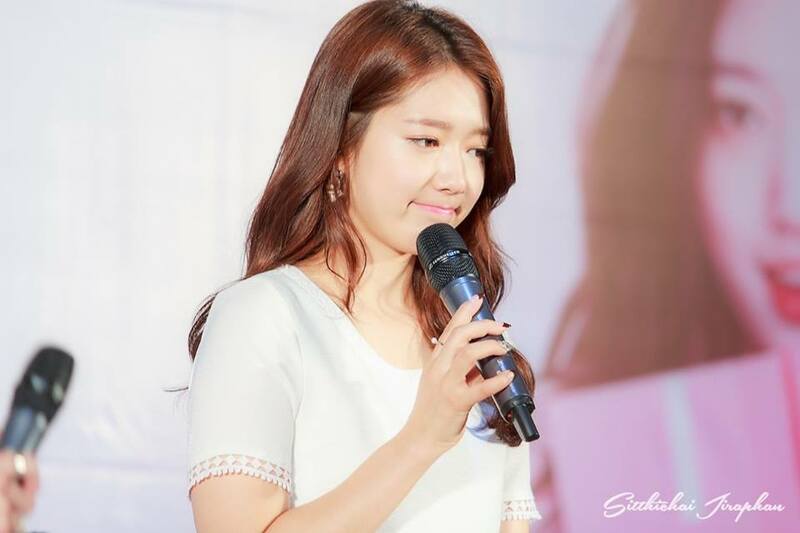 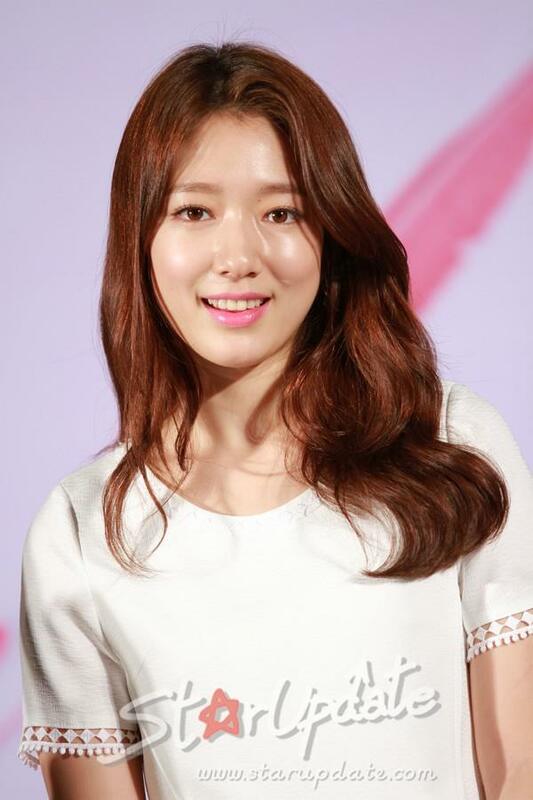 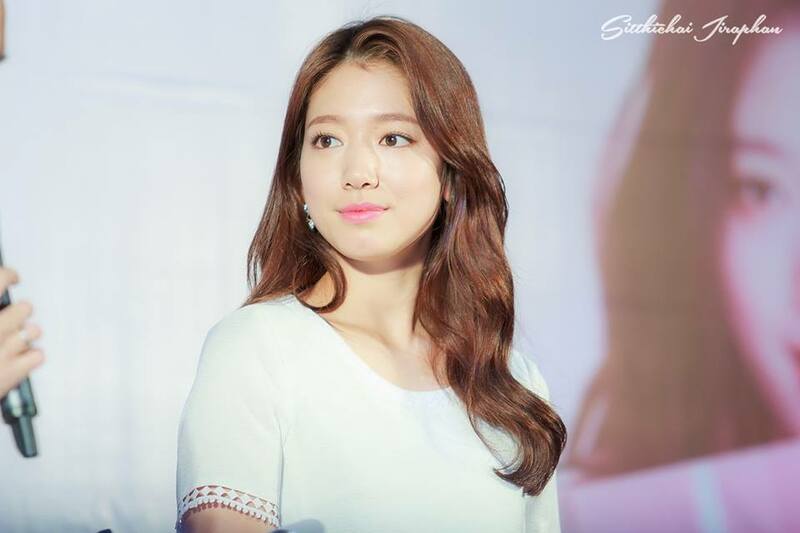 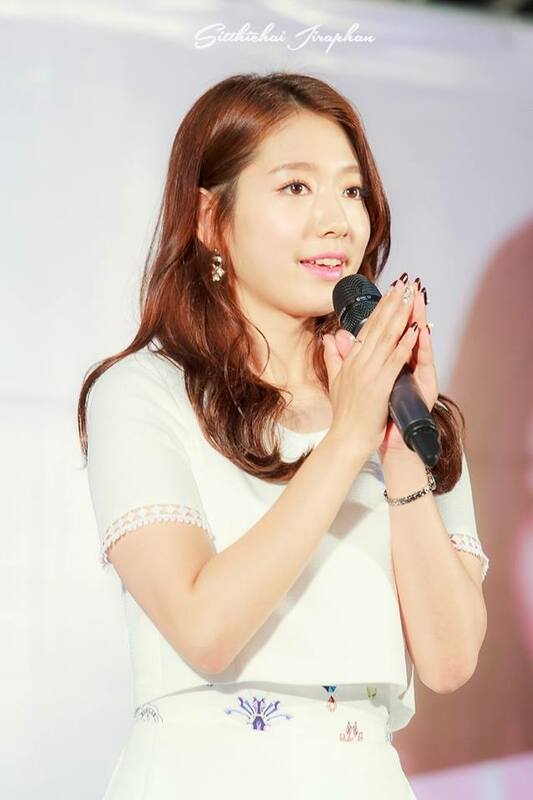 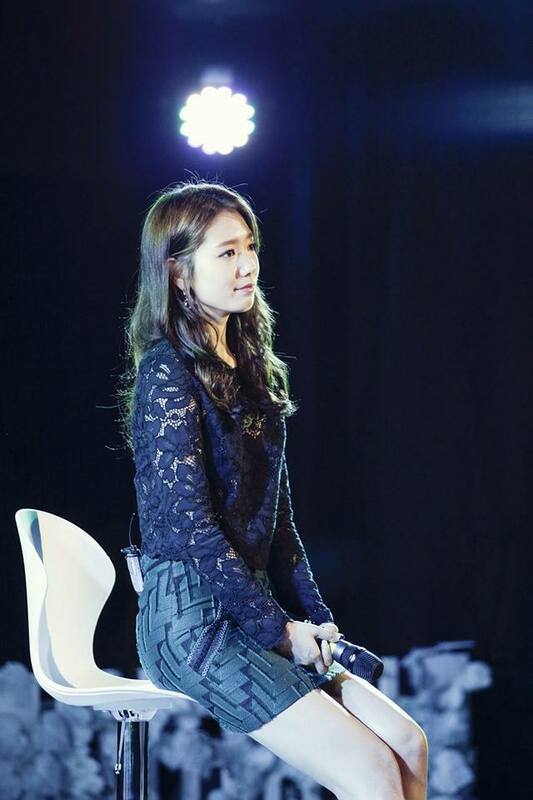 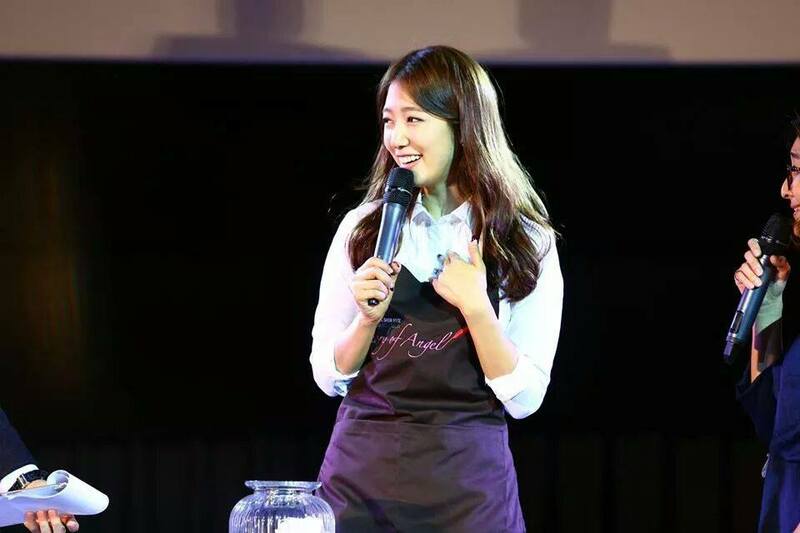 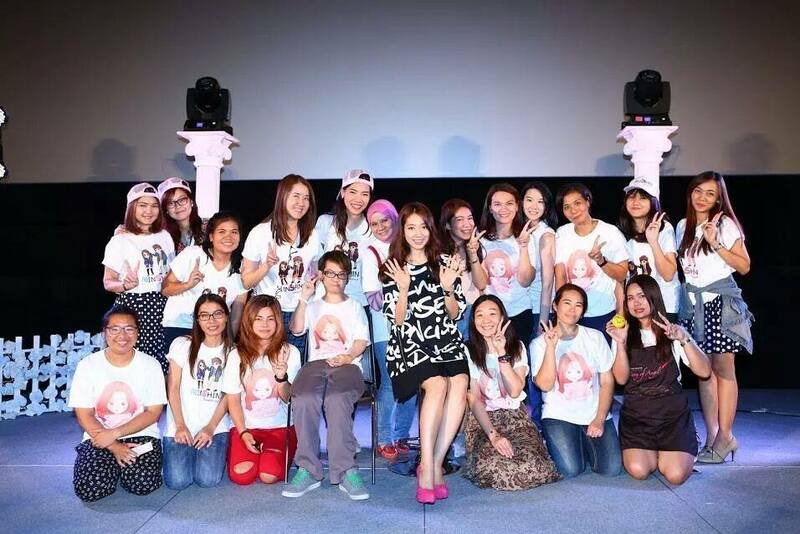 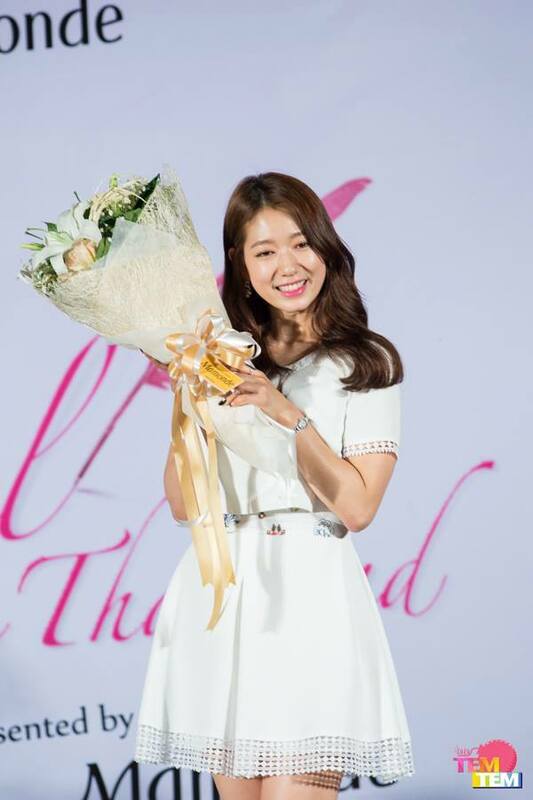 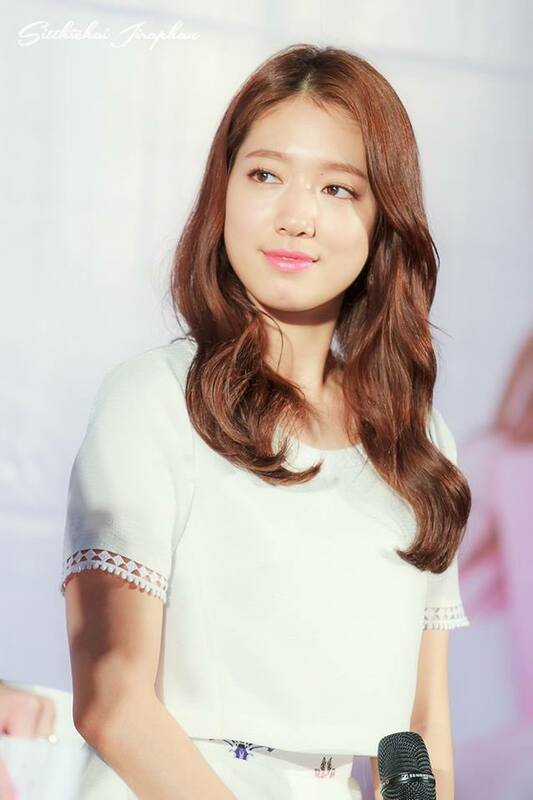 Finishing her world tour, Park Shin Hye's last stop was in Bangkok, Thailand. 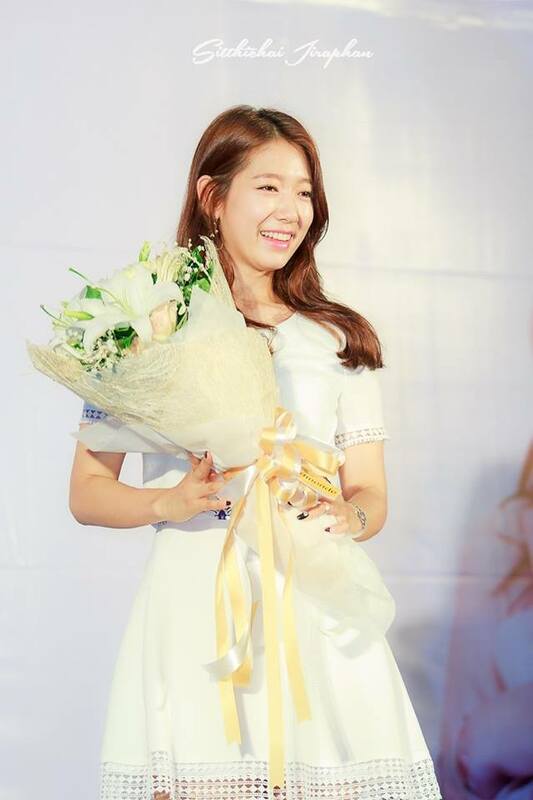 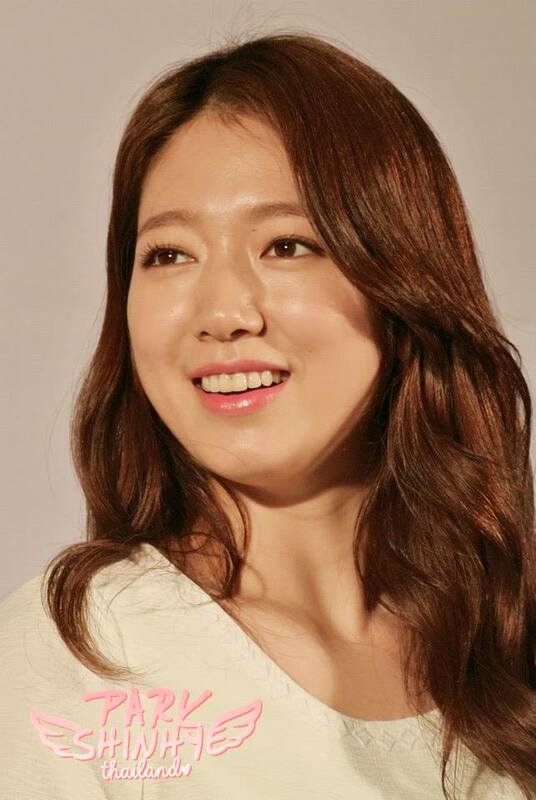 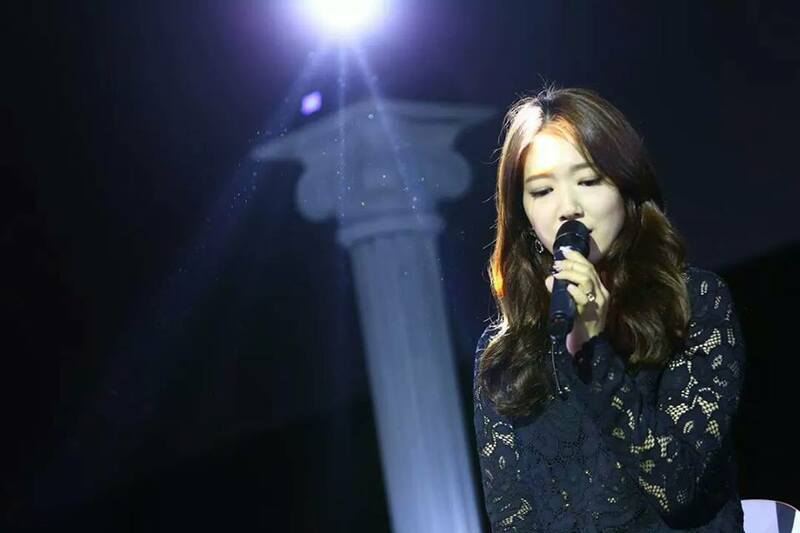 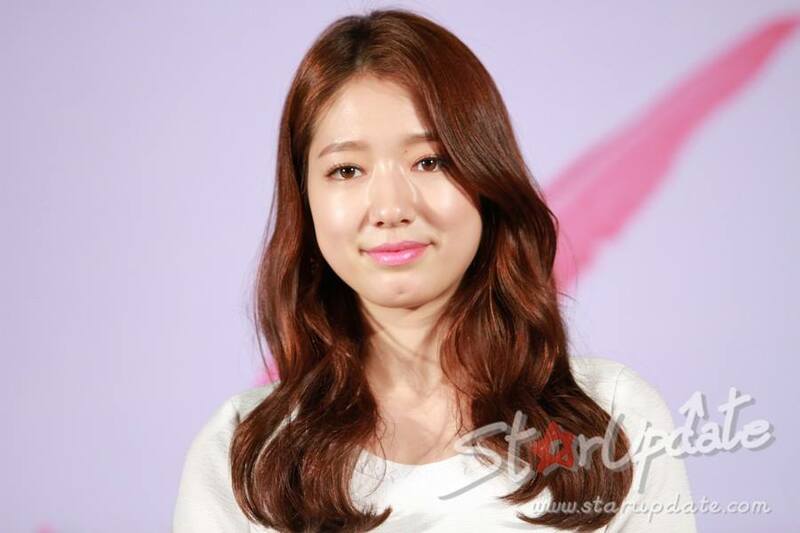 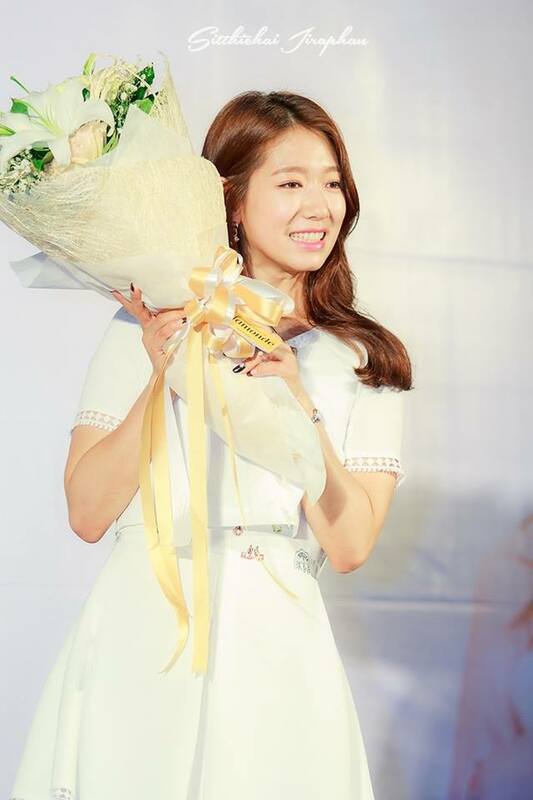 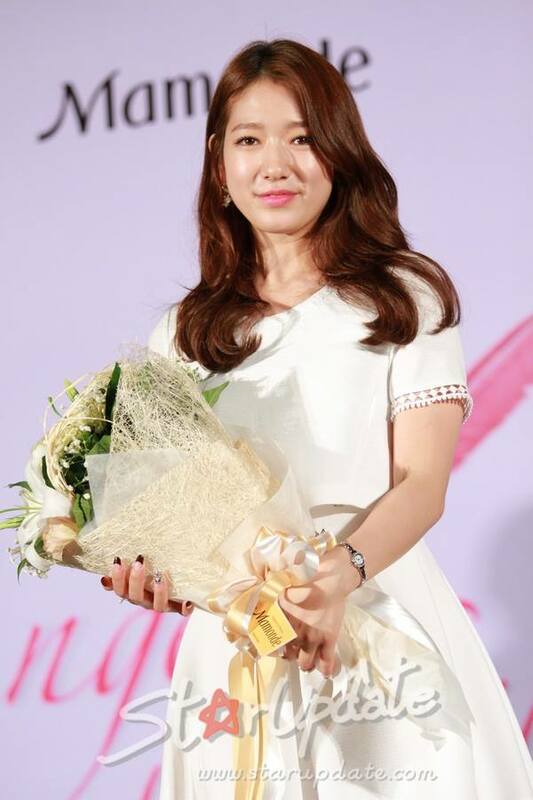 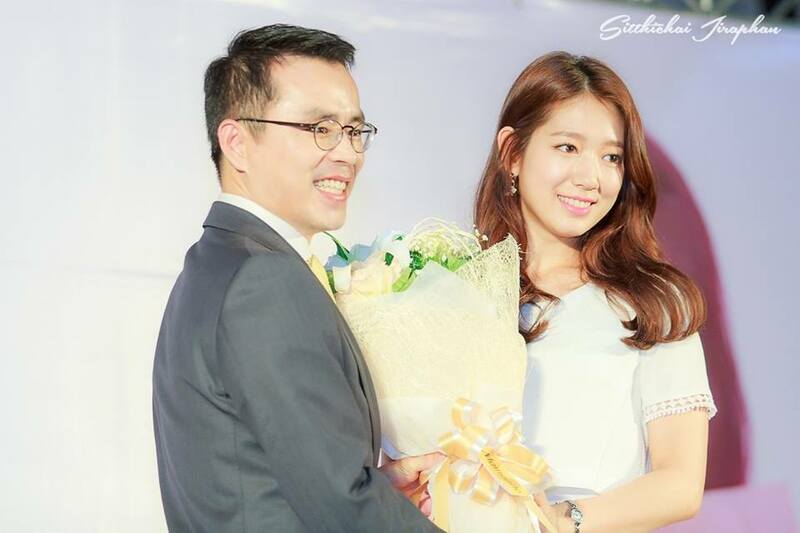 Congratulations to a very successful World Tour, Shin Hye. 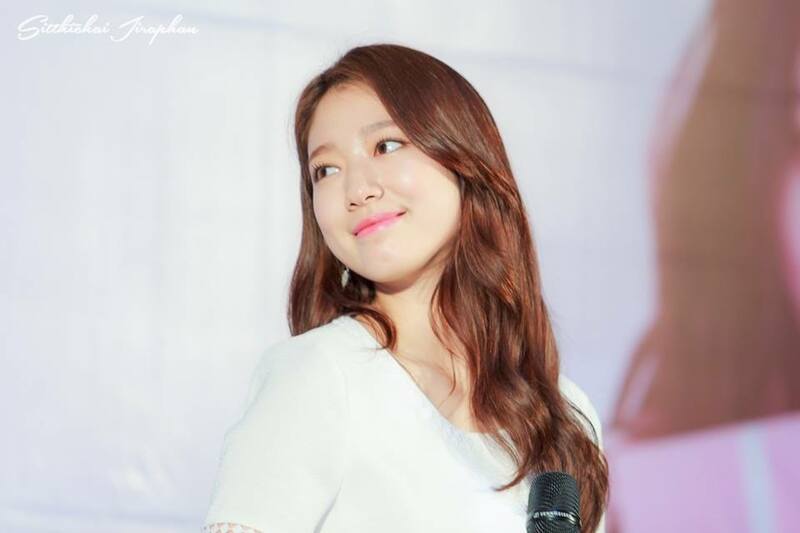 We look forward to your new drama, "Pinocchio."